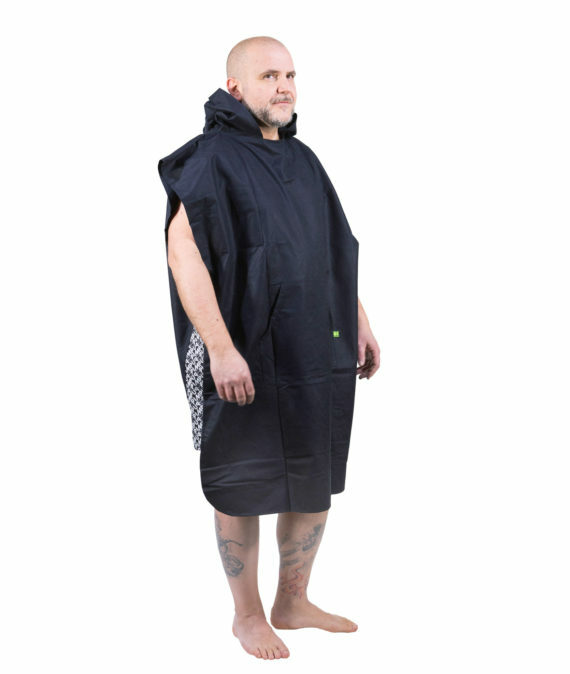 DrySecc Microfiber Poncho is designed for who made sport outdoor and in the water. Easy to wear: after any sport you can dry yourself and dress up even in the most frequented beach and if it’s cold or windly wear the PONCHO to be warm and dry. It’s like a long hoodie – Feel good!